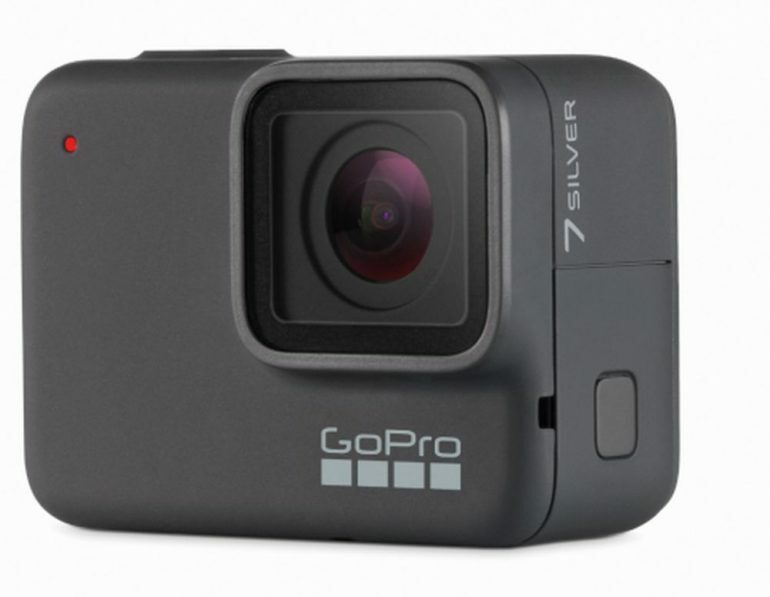 Images of GoPro’s seventh generation action cameras were leaked online. 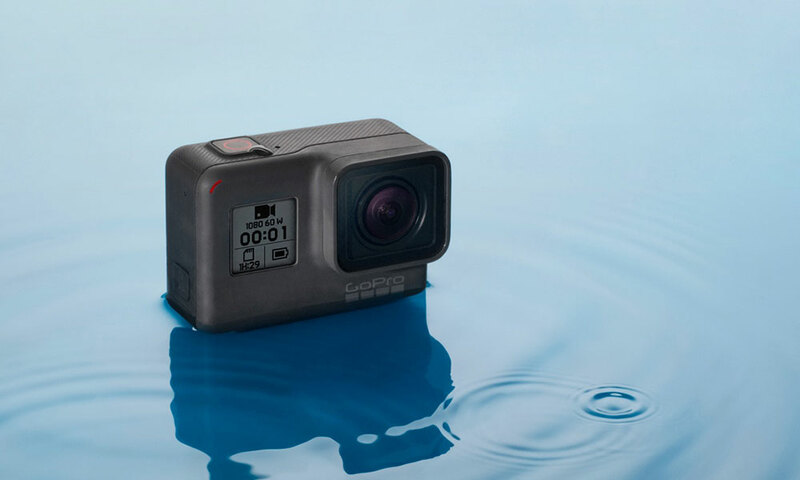 Specifically, the images and information pertaining to the new action cameras were first posted by Business Wire (B&H). The cameras in question are the Hero7 Silver, Hero7 Black, and Hero7 White. As with all previous GoPro Hero cameras, the Hero7 Black is the company’s top of the line model. Featuring capabilities to record 4K videos at 60 fps, as well as Full HD videos at 240 fps. The Hero7 Black does, of course, come with some new features. Chief among which being an in-camera HyperSmooth stabilisation feature. To put it simply, this new feature allows the camera to record extremely stable videos, all without the need of a gimbal. Another feature that’s new to the Hero7 Black is the ability to livestream and share your videos online. On that note, users will supposedly be able to record and capture vertical videos and photos (for their smartphones), as well as limit their lengths down to either 15 or 30-second clips. There’s also a function called TimeWarp. Functions and applications of the feature is still shrouded in mystery, but it definitely sounds like a feature associated with timelapse. 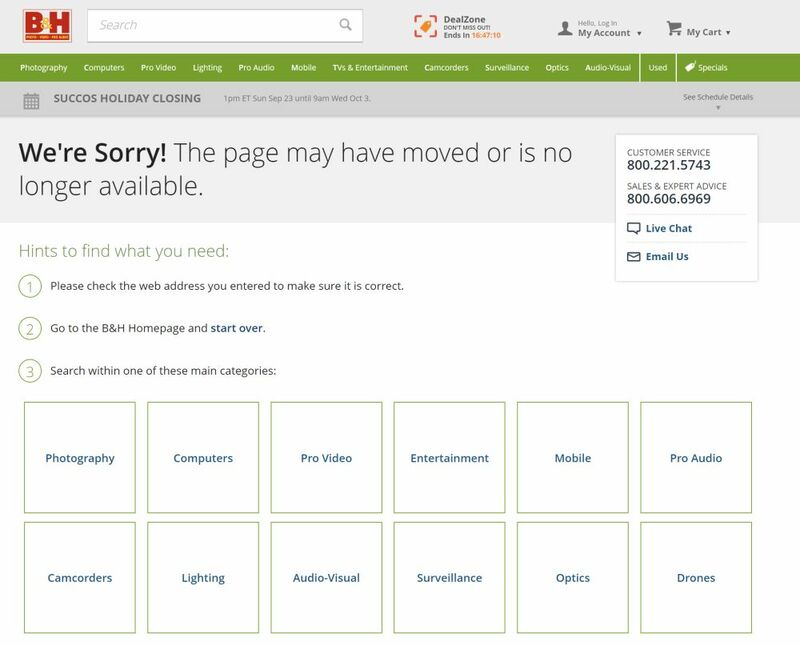 The site that greeted us when we searched for the GoPro Hero7 images. It should be noted that both the Hero7 Silver and Hero7 White are also capable of the same functions as the Hero7 Black. The only exception between the three models being the recording resolution between all three. The Hero7 Silver can only record 4K video at 30 fps, whereas the Hero7 White’s maximum resolution is only Full HD at 60 fps. Also, the Hero7 Black is fitted with a 12MP sensor, while the other two only have 10MP sensor. Unfortunately, images of all three GoPro Hero 7 cameras have since been taken off the source’s page, save for the image seen at the top of the article. 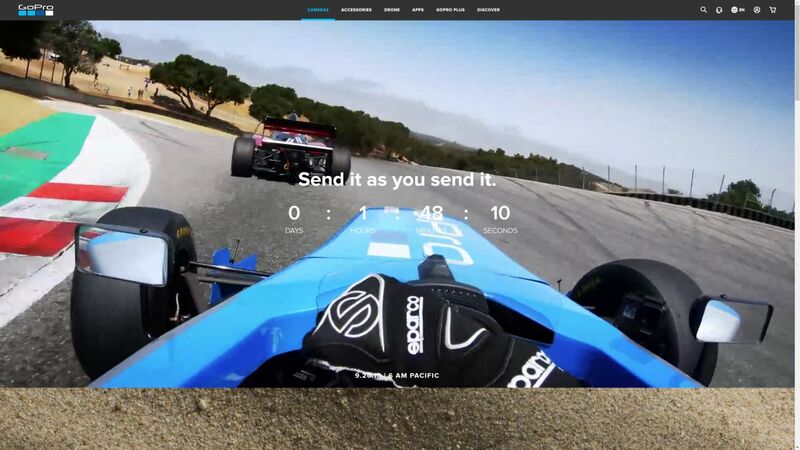 However, pay a quick visit to GoPro’s official page and what you’re greeted with is a countdown timer. Indicating that the company is planning to launch what could possibly be the new action cameras in less than two hours, from the time of writing.